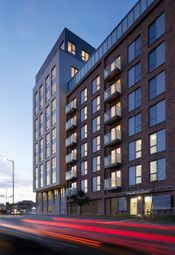 Launching now High quality one bedroom apartments available through shared ownership. 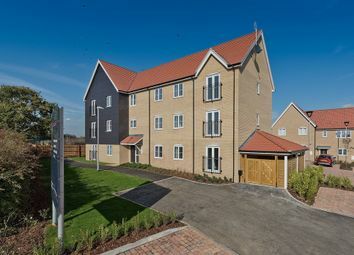 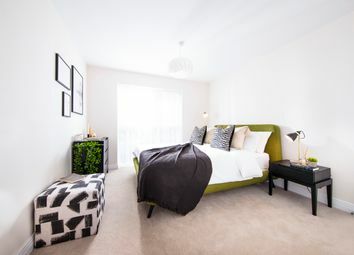 Enjoy best of both worlds, living in a modern apartment in lush Welwyn Garden City. 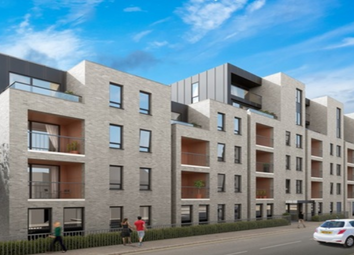 Launching now High quality two bedroom apartments available through shared ownership. 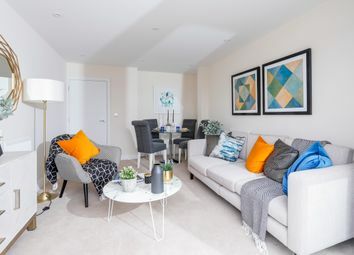 Enjoy best of both worlds, living in a modern apartment in lush Welwyn Garden City. 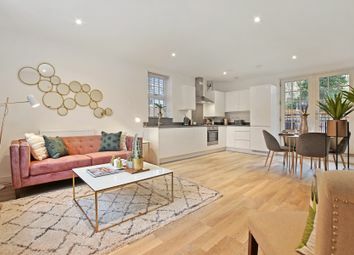 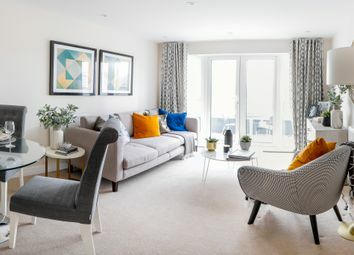 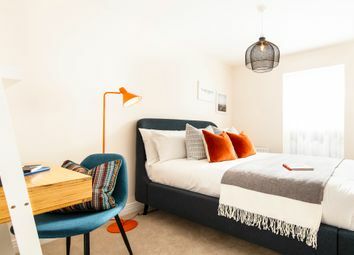 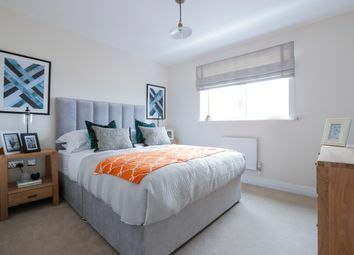 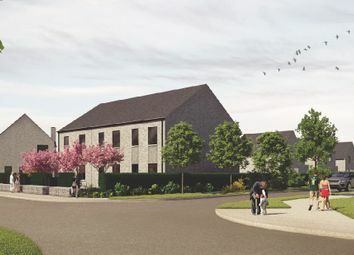 Our two bedroom apartments at Nash Trade House offer the very best in home comforts and are designed for modern living - stamp duty paid for first time buyers. 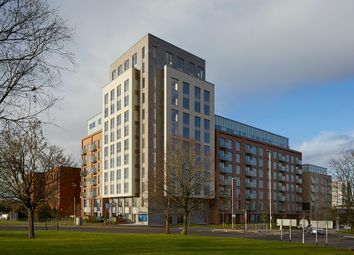 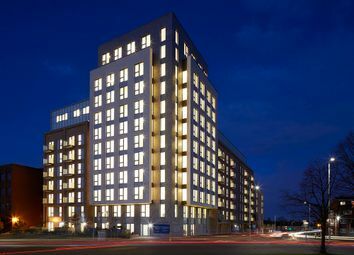 Park Place Stevenage - studio apartments available. 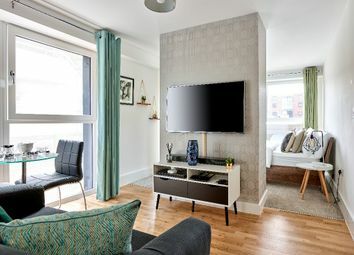 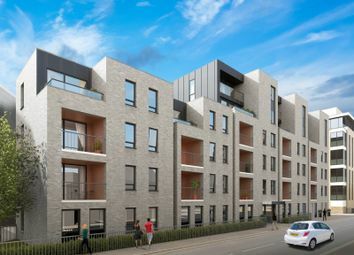 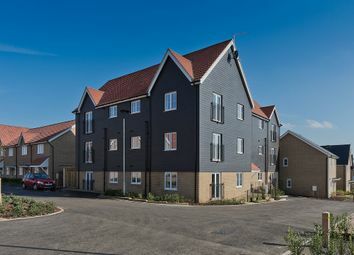 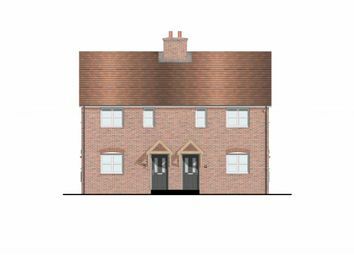 Ideal for first time buyers and also investors with our 6% Net Yield Rental Guarantee for two years.